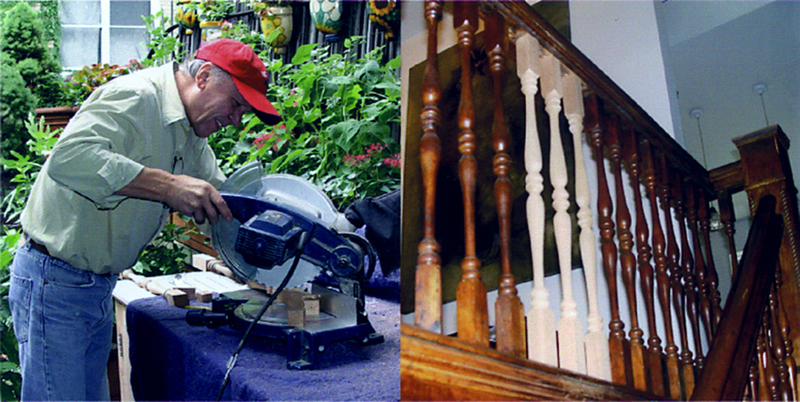 Home » Testimonials » Meticulous Workmanship! 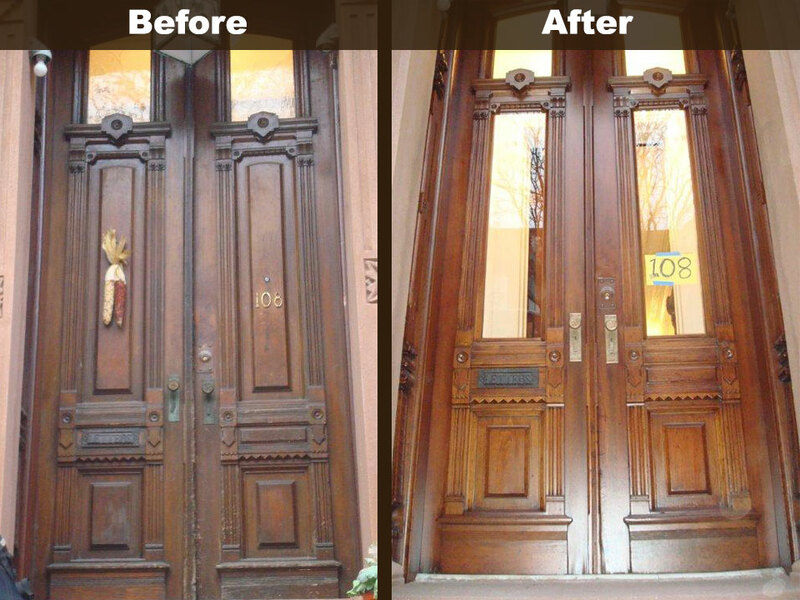 Vincent restored the entire woodwork in our 100 year old brownstone’s parlor level. He and his crew did an excellent job with a great work ethic and timely execution. When we bought the place, the wood had been stripped poorly with paint residue still in the wood details, parts were broken off, cracks were showing from the house settling. 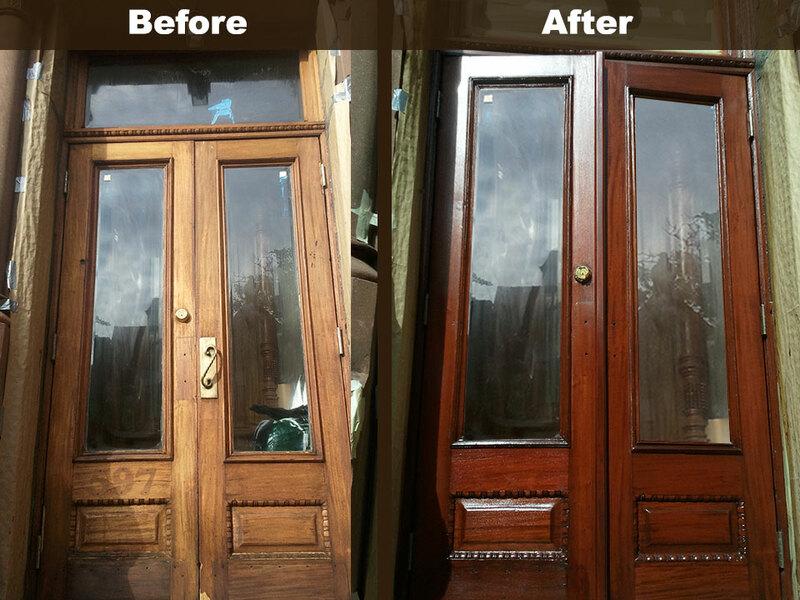 The wood was dull and lifeless from years of neglect. 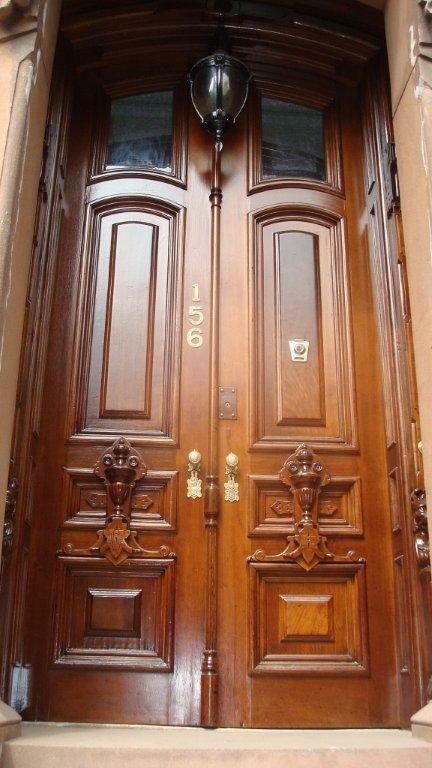 With his excellent craftsmanship, loving attention to detail and meticulous workmanship, Vincent gave new life to the wood paneling, door- and window frames and pocket doors: For the first time you were able to see the beautiful details of the wood carvings. The wood is now full of life and luster. 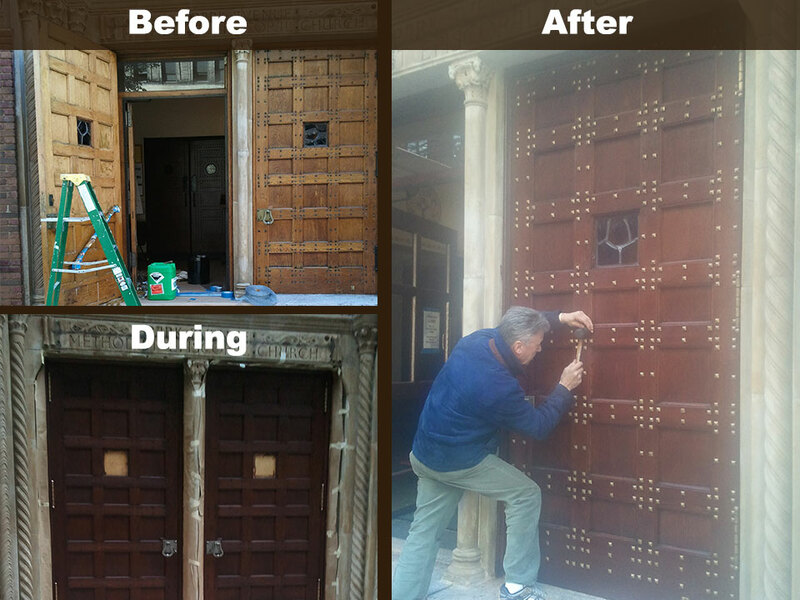 The work has elevated the entire parlor level to a new level of beauty while preserving the original character of the wood.